Haby began his ministry life from his early twenties and worked with a number of organisations before pioneering the church in Melbourne. 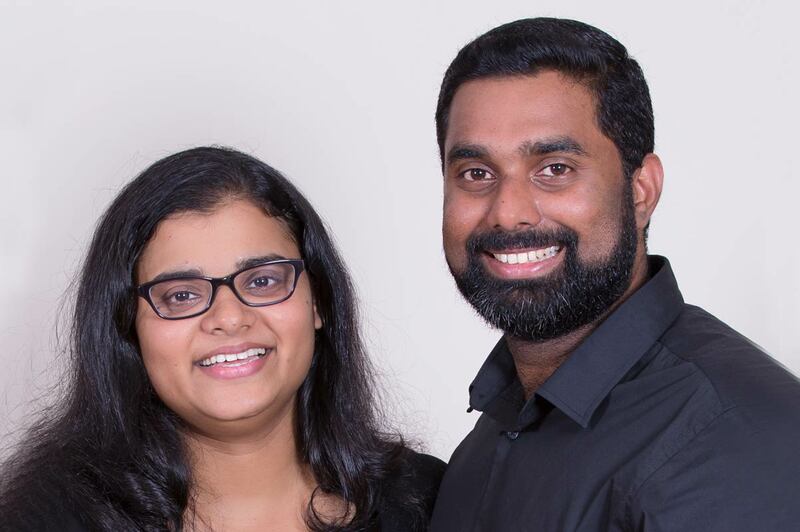 Jisha supports her husband Haby and is equally active in the church ministry. They have a son and daughter Daniel and Grace. If you are in Melbourne, we invite you to be part of our church family. We are sure that you will experience God’s presence and the love of our people will make you feel at home. You will also be blessed with the Word and, Christ-centred worship service by the anointed leadership of our church. By the grace of God, we can see lives transforming in our services. Presently, we have Malayalam and English services. Our English service has different multicultural and linguistic groups. Please contact Ps Haby on 0410 508 975 for further details.